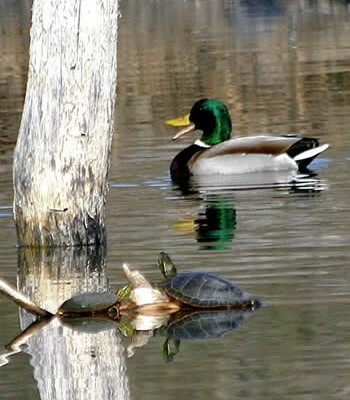 There has been some confusion recently regarding what drought level the Province of B.C. has declared for the Okanagan. While some regions around us have been moved to Drought Level 3, the Okanagan, as of August 22, remains at Level 2. That said, we haven’t had any significant rainfall for many weeks, and the forecast is calling for more hot and dry weather. 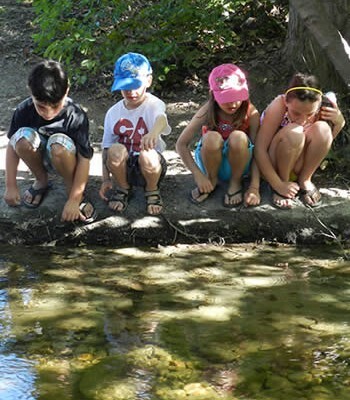 According to provincial staff, at least two Okanagan streams are experiencing low flows: Vaseux Creek and Inkaneep Creek. Streams backed by storage are doing okay. 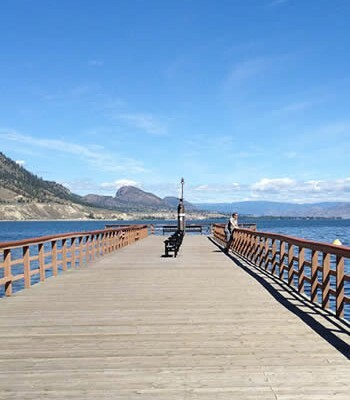 After historic highs this spring, Kalamalka, Okanagan, and Osoyoos lakes are nearing average levels. 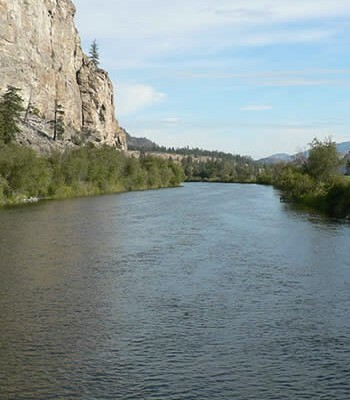 Aquifers throughout the Okanagan are at, or above, historical averages. Real-time aquifer conditions are available on the BC Groundwater Observation Well Network. 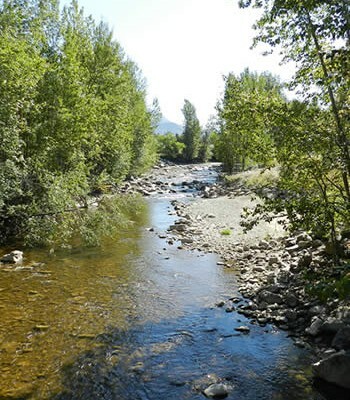 Information on drought levels and average streamflows is available on the BC Drought Information Portal. 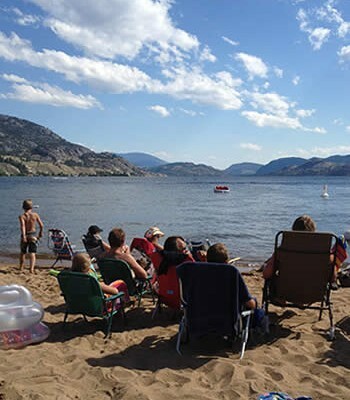 Drought Level 2 calls for a voluntary 10% reduction in water use, but the province acknowledges that most water users on municipal systems have water conservation bylaws that differ from provincial targets due to local water supply and demand, and the availability of storage. 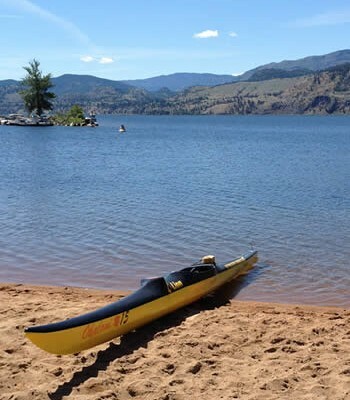 Okanagan water purveyors are generally reporting normal supply conditions. We know of only two purveyors who have moved to higher restrictions. 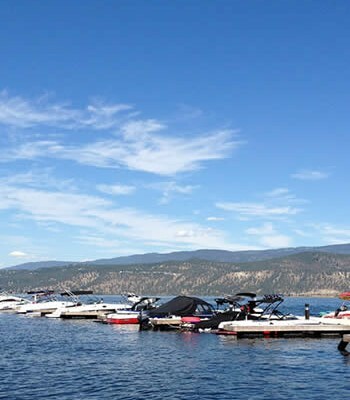 Kelowna has moved to Stage 1, not because their supply is insufficient (Okanagan Lake), but because their water system is running close to capacity due to high demand. Greater Vernon Water has moved to Stage 1 because their Duteau Creek reservoir is below average.